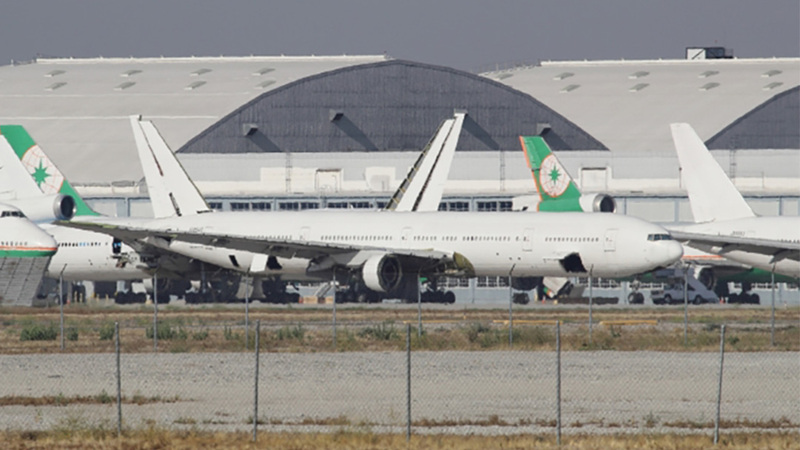 San Bernardino International Airport (SBIA) is partnering with developer, Hillwood Enterprises, to build a new air cargo logistics facility on campus. The facility is anticipated to bring in an estimated 1,500 to 4,000 new jobs to San Bernardino and will add 26 flights to the airport. 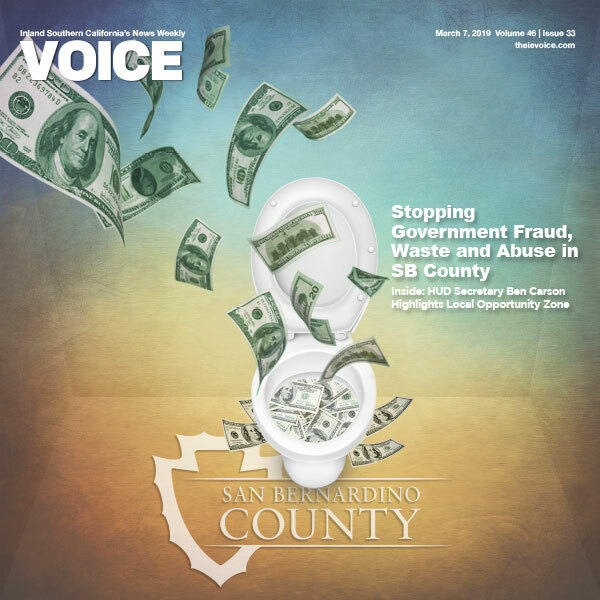 Local community organizations formed a coalition to organize a Town Hall with San Bernardino International Airport Authority (SBIAA) because they neglected to consult with community members during the economic development process. The purpose of the Town Hall is to allow community members to engage with the SBIAA and consider their input in the development process. The Airport decision makers, the developer and tenant will be in attendance to hear from the community. 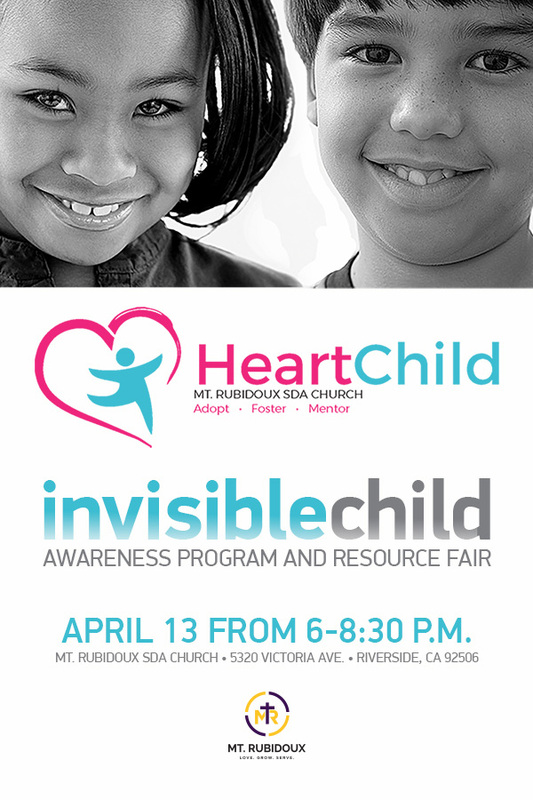 The Town Hall will be hosted at Our Lady of Hope Church in San Bernardino on April 17th.